Clean Your House Cleaning Tips: Overwhelmed by a messy house? Has laundry piles become unbearable? 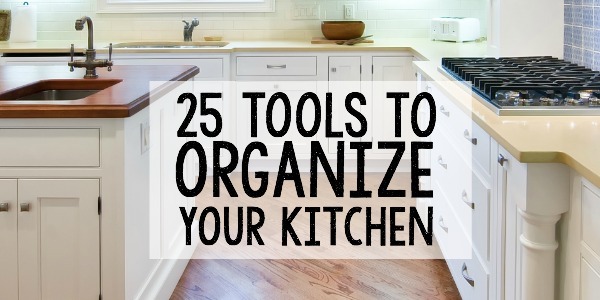 Are you frustrated by the cluttered countertops around your house? Here are 5 super easy and fast house cleaning tips to keep your home clean forever. Who else feels overwhelmed when the house is messy? 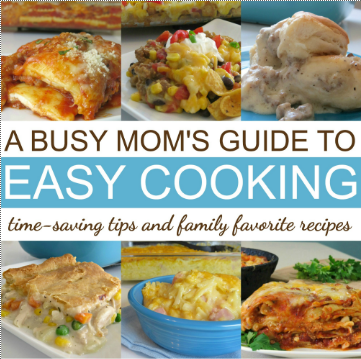 As a mom, a messy house can paralyze. In fact, it can sometimes become so overwhelming that it consumes you until you feel defeated and throw up your hands in surrender to everything else. That’s when the mess can really get unbearable. The house becomes an never ending pile of dirty dishes and laundry where every room can become some sort of storage space for unwanted things. You can try to hide them and ignore them, but believe me–that mess in the corner and on your kitchen counter is not going away. Need a little help getting your house in order? Here are 5 super easy clean your house cleaning tips to keep your house clean forever. They are quick to implement and will make your house feel super clean every morning from the very start. 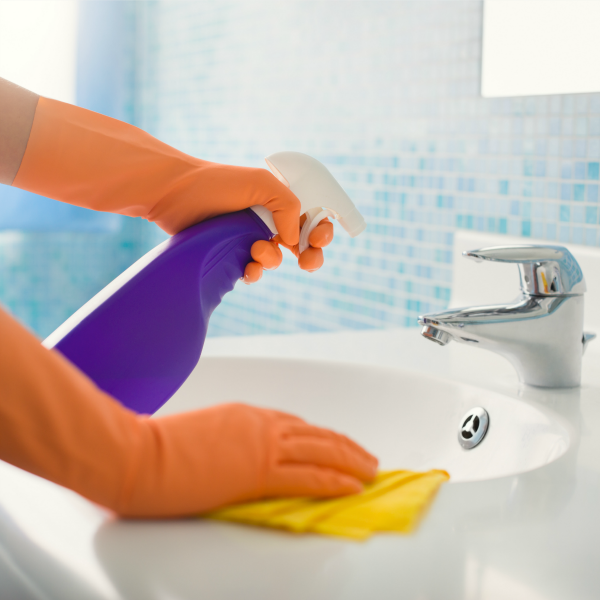 Keeping your house clean begins first thing in the morning. It’s really a keeping-things-tidy mindset as soon as you climb out of bed. For every bedroom, the bed is the focal point. That’s why if it’s unmade and messy, the whole space feels cluttered. Since the bed takes up most of the space in those areas, the simple task of making the bed instantly tidies a room to make you feel more organized. And it’s such a super easy step to take each morning that doesn’t require much effort or thought. Form the habit of making your bed as soon as you climb from it each morning. It will soon become a mindless morning routine to immediately improve the look of your space. To make this process even easier, keep bed linens to a minimum. A simple bed comforter and a couple of throw pillows is all you need to make the bedroom space looking clean and relaxing. Avoid complicated coverings to save more time. That way, you can easily jump from bed, throw on the bed covers and swipe over them for a quick smooth over before heading out to face your busy day. Believe me, your tidied bed will feel much more welcoming later that night when climb in after a long, tiring day. Do you have a pet peeve area in your house? Mine is the kitchen sink. It’s that place that can really drive me crazy. That is why, for me, I can’t go to bed with a sink full of dirty dishes. It’s that one area that, when shined and cleaned, gives my house a more organized feel. When the dishes are put away and the kitchen sink is sparkling clean as it should be, I feel better. It’s like a positive starting point each morning that helps me accomplish everything else. I learned this simple trick years ago and have implemented it ever since. Now, however, I not only shine my kitchen sink before bed, but I’ve formed the habit of wiping down the bathroom sinks every morning and evening, too. A shiny sink keeps the dirty dishes under control. 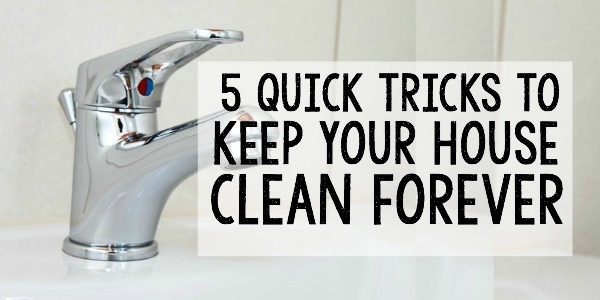 A simple morning and evening swipe in your bathroom sink will instantly tidy that area, too. It’s amazing just how much this one simple step makes those high traffic areas look so much cleaner. Just as shining your sinks, a quick daily swipe over other surfaces will tidy every space. Keep kitchen counters, tabletops, and furniture wiped clean of dust and sticky fingerprints. This routine doesn’t require a lot of thought or even a set time to do it. Simply wipe down surfaces in the breakfast area after breakfast, swipe over the mirror as soon as you finish brushing your teeth, or wipe over the TV cabinet and coffee table before sitting down in the evening to watch your favorite show. Again, keeping those surfaces clean on an everyday basis will avoid an overwhelming feeling the next morning– or when you finally take notice before bed when you’re then too tired to deal with it at the end of a busy day. And as an extra bonus, a daily swipe of those surfaces can keep you from creating clutter piles in those extra spaces, too. Here’s another simple act I’ve incorporated into my morning. My laundry room sits right beside our kitchen. So every morning, as I go for the coffee, I will either smile at an emptied laundry basket or growl at that large pile overflowing from the hamper and spilling onto the floor. To keep the laundry under control, stop by the hamper and toss a load into the wash everyday. That way, your laundry pile stays manageable and becomes such an easy part of your routine that you never have to worry whether or not everyone in the house has clean clothes and socks for the next day, either. The 10 minute tidy sweep gets everyone involved in the cleanup. Designate a tidy sweep time before dinner or right before bed and set the timer for a 10 minute clean sweep. Assign the kids to a certain area to put away video games, those shoes they left by the couch, or other toys. Dad can mop over the sticky spots in the kitchen while Mom runs the vacuum or sorts through today’s mail. Though the ritual only takes a few minutes, this one routine keeps everyone aware of their own household responsibility. 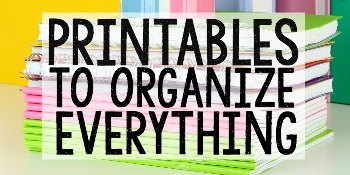 It’s a great opportunity to share with our kids simple ways to keep organized. These are great easy tips that any busy person can implement to keep their home more tidy and clean. I am going to have to start doing them. It does make a difference. I do a lot of these, but there are days when these things take a back seat. I tell ya, when we make the beds the house feels so tidy. we really need to get back in the habit. These are fantastic tips! I already do numbers 1-4 daily but I need to start doing the daily sweep. i think i tend to skip that step because i have to VACUUM our entire home daily since we live in the country (lots of dirt gets tracked through the house) and we have 5 indoor dogs. Love your suggestion about putting the kids in charge of a certain area! I love the fly lady! I have not been great about cleaning but I’m really working back to doing it now! I love the Ideas. So True! these 5 simple tasks will only take a few minutes each day yet will make a really big impact! I keep starting that shine your sink trick and then it falls by the way side again. I’m getting right back on that horse tomorrow! Okay. I’ve heard the shine your sink mantra from flylady for years, but i’ve never actually done it…lol. Think I’ll start tonight! YeS! We do these and a few more every morning and it really helps. Even on weeks when I don’t get to much more than this it still feels like I can stay on top of things. I can’t function when it’s not tidy. I’d prefer dirty over messy! I need to do the 10 minute tidy at the end of the day. We clean up the dining room table for dinner, but nothing else. These are great tips! 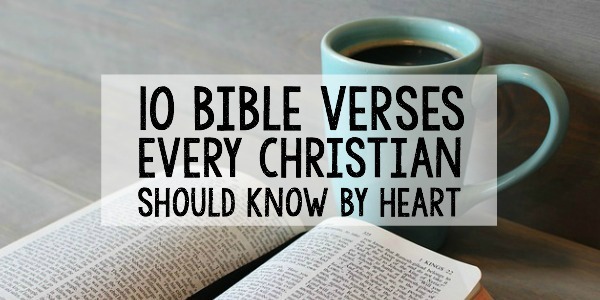 And easy to implement, too! I need to do better at these things!! I know I would feel better about my house if I did. Great tips! The Fly Lady is awesome. I love her ideas. Great tips! I find that if I do a quick 10 minute tidy before bed each night our mornings go so much smoother. Thanks! So true, Sarah! My dog drags out more toys than the kids and husband combined LOL!